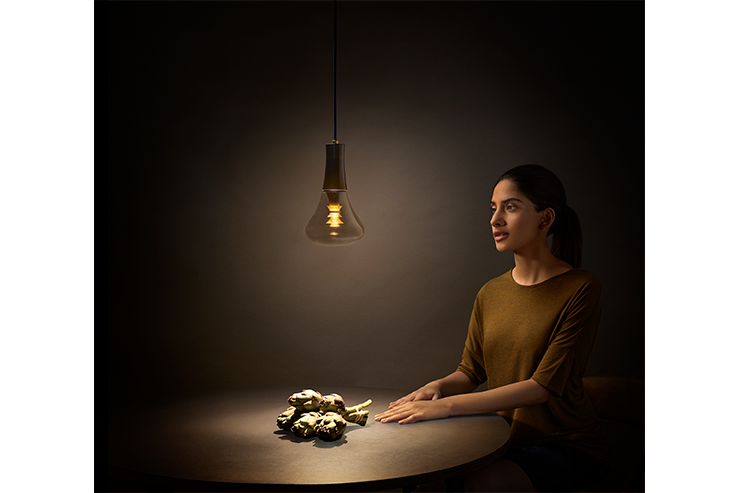 Five years in the making, the Plumen 003 is a highly engineered lamp that combines real world efficiency with exceptional looks and light quality in one luxurious package. 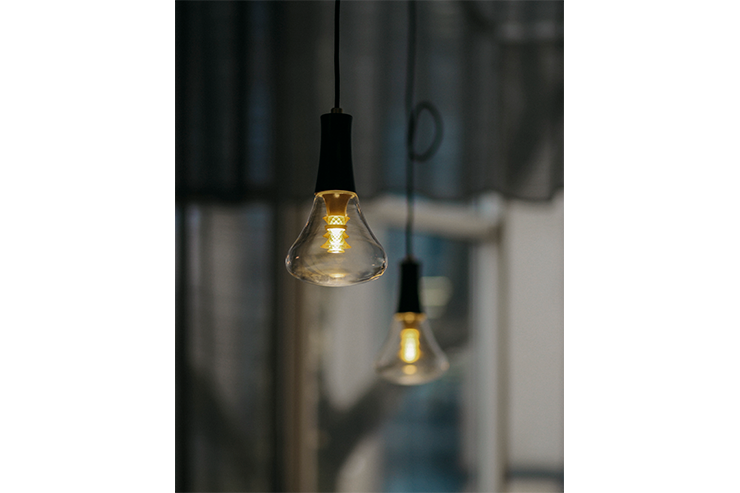 It is a new, patented format of LED bulb that emits two types of light from a single source: a warm and ambient light to the sides and a focused downward spot beneath. The approach creates an accent light and spot in one bulb. 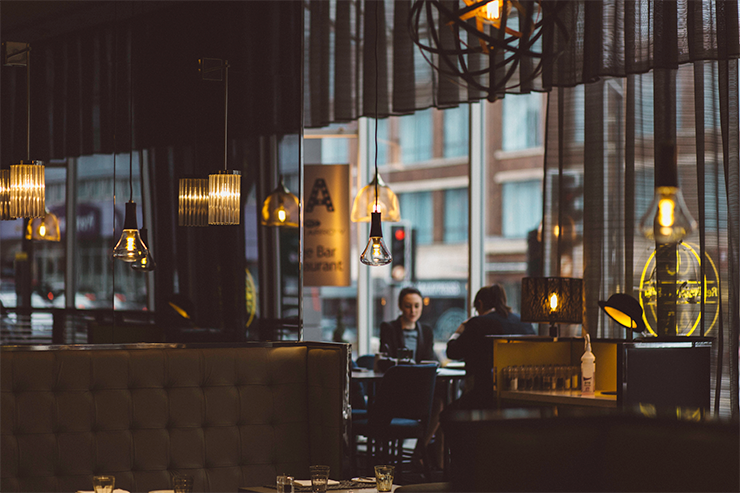 This allows you to control the atmosphere of the room (home, bar, restaurant, hotel) but also be able to illuminate a task, whether you’re eating, drinking, working, reading or writing. Like its predecessors, the Original 001 and the 002 LED, the 003 is a work of art in its own right. 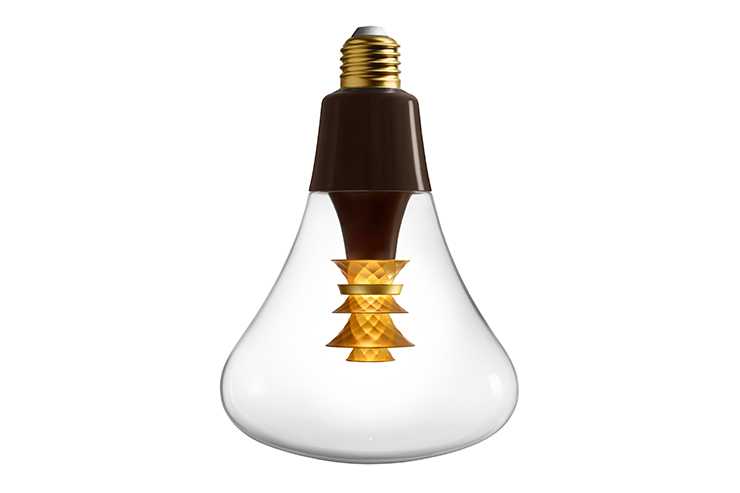 But our quest for beauty didn’t stop with the physical appearance of the bulb. We also needed to consider how it would interact with and improve its surroundings. 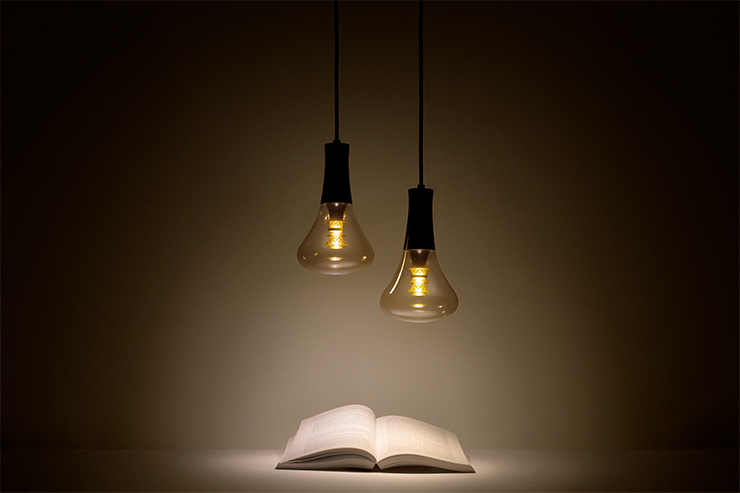 As such, Plumen’s engineering team developed a patented method for distributing the light exactly where it is required while at the same time nuancing the light’s colour and texture. By floating the gold elements on transparent, optical supports, we eliminated shadows as the light was channelled and conditioned with precision. 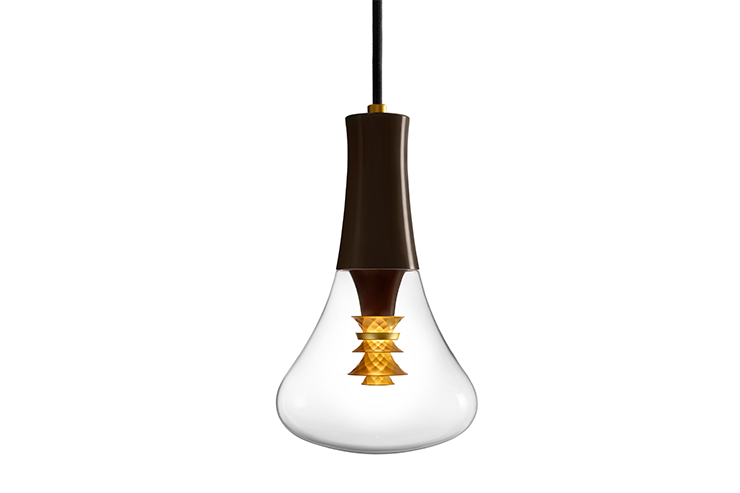 The design means the light of the LED is warmed as it reflects from the gold elements, gently illuminating faces and surroundings with a flattering glow. 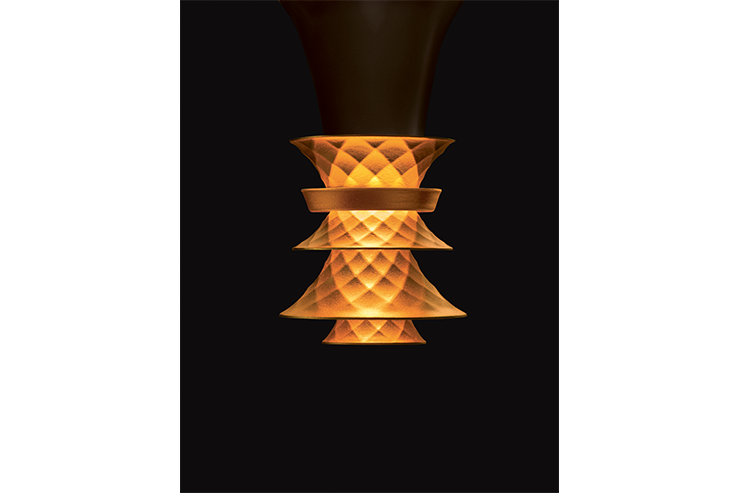 Each of the five parts was faceted by jeweller Marie-Laure Giroux to create a warm, luxurious light that feels like it has come from an intricately cut gem or an ornately crafted precious metal. The relationship is symbiotic, as while the gold elements warm the light, the light brings the facets to life by making them sparkle like a precious jewel. Through the centre comes a clean, warm white spotlight, illuminating the surface below. The central structure sits on a specially engineered plinth, which draws away the heat of the LED to ensure that the 003 is every bit as efficient and long living as it is visually pleasing. 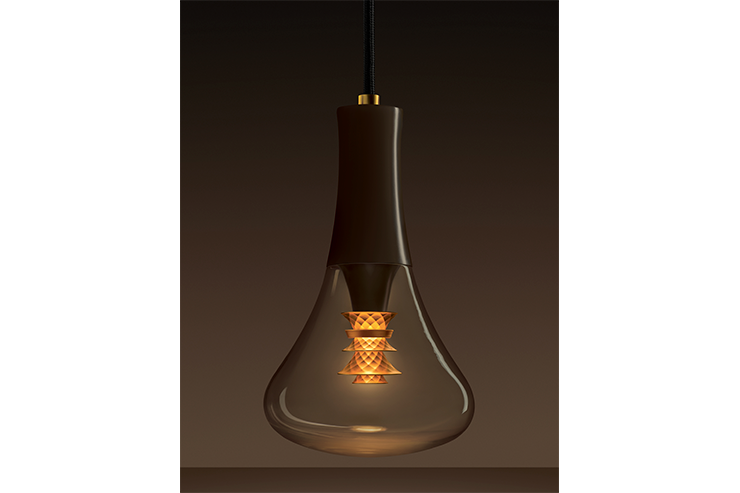 The bulb is a standalone piece which means it does not require a lamp shade, adding significant energy efficiency. The story of the 003 pays homage to Poul Henningsen’s PH lamp, which encountered similar challenges and consequent inspirations when it was designed back in 1925. 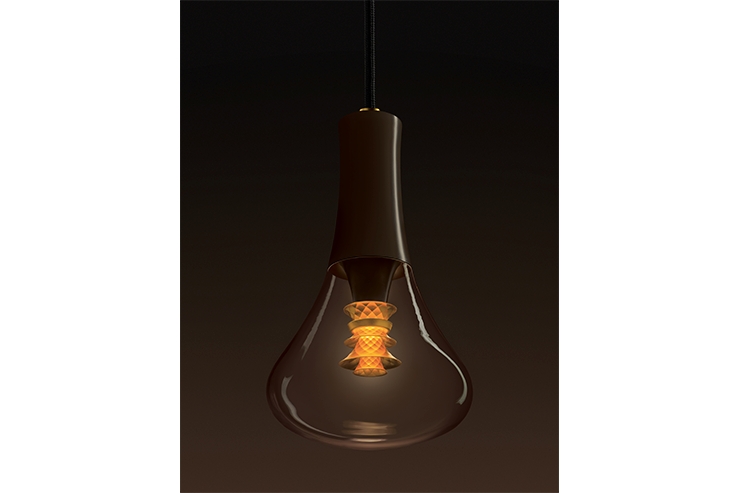 Like Plumen, Henningsen was seeking to soften the transition between two lighting technologies: in his case, the move from kerosene lamps to the bare bulbs born out at the dawn of electricity; in our’s, the rise of harsh LED lighting to replace incandescent bulbs. As such, we settled on a similar method: diffusing and reflecting the light within a gold chamber in order to reduce glare and increase the light’s temperature. 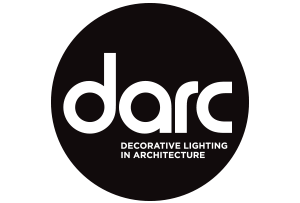 The 003 difference is that it offers both indirect light on side views and direct light below, and of course that much needed efficiency.